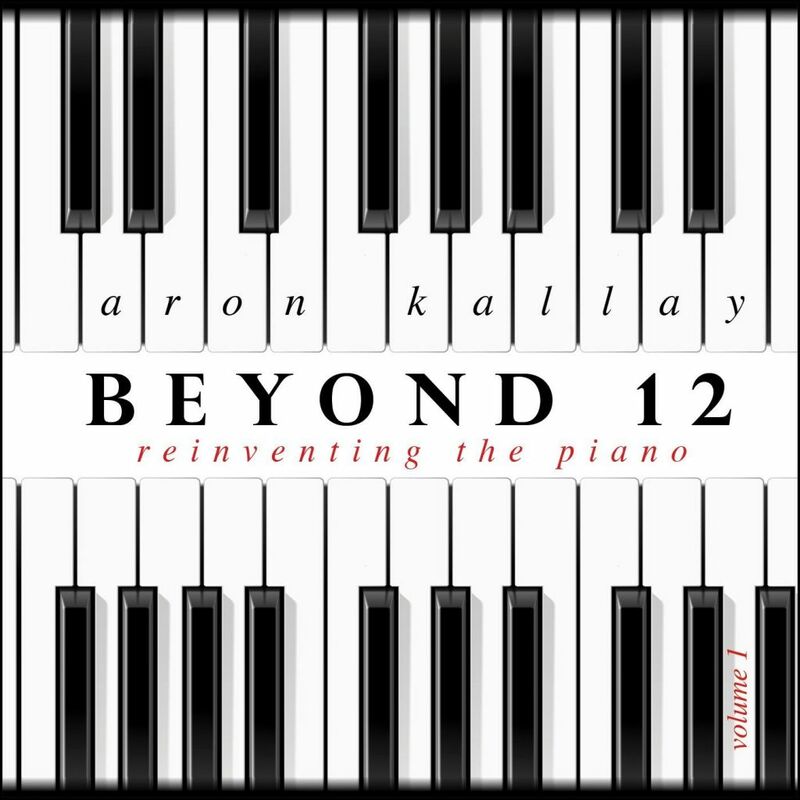 Beyond 12 is a commissioning, touring, and recording project planted firmly in the 21st century. I’ve always been fascinated by the number 12. Why is our timekeeping system base 12? Why are there 12 inches in a foot? And, why are there 12 equal steps in the octave. It turns out that the answer to the last question was a solution to a problem that had baffled tuning theorists for centuries, and involves making almost every interval on the piano out of tune! Beyond 12 is a reaction against this malicious practice. I ask composers to imagine a world where any key can be any note, and the layout of the pitches can be changed dynamically as the piece progresses. I use cutting edge software to emulate the retuned and remapped piano. The results have been nothing short of breathtaking. Volume I of the project was released in 2013, and Volumes II and III will be out in 2017 and 2018, respectively. Click here to buy in hi-resolution audio.